The Copenhagen House of Food was the first of its kind, working solely to increase the quality of meals in a city. Now we work with kitchens in all of Denmark. The Copenhagen House of Food was established in 2007 under the City of Copenhagen, with the aim of creating better public meals for the citizens of the municipality. In order to reach our vision of a better food culture outside of Copenhagen as well, we became an independent and non-profit foundation in 2013. We have created The Copenhagen Model. A model for change that resulted in a significant boost of the meal quality in Copenhagen's public kitchens, which means that Copenhagen is now more than 90 % organic across more than 900 kitchens in the municipality. Our experiences and work with the City of Copenhagen is the foundation of the methods we now use in cooperation with professional kitchens and organisations throughout the country. January: The Copenhagen House of Food is founded and appointed by the City of Copenhagen to ensure quality improvement of public food for the citizens. The first food school in Copenhagen Municipality is created. The Copenhagen House of Food is responsible for developing the concept behind the food schools and is also consultant on the implementation. 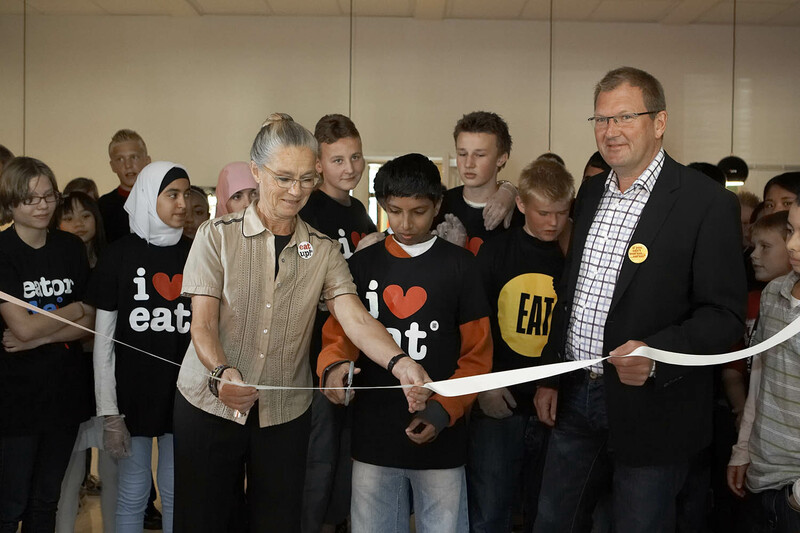 August: Launch of the meal service concept, EAT, for the public schools in Copenhagen. Copenhagen House of Food is the architect behind the concept and acts as advisor on the development of the menus and the operation of the central kitchen. The Copenhagen House of Food is appointed to ensure that the City of Copenhagen reaches 90 % organic produce in the city's public kitchens by 2015. In Denmark public meals in daycare institutions are optional. We assist the City of Copenhagen in teaching the parents that common meals of high quality is a great solution ensuring nutrition and energy during the day for the children. 85% of the parents vote yes. Thus, the majority of children in the municipality of Copenhagen have access to a high quality nutritious meal during the day regardless of social status. The Copenhagen House of Food hosts a conference on food for children. The public kitchens in the municipality of Copenhagen reach an average organic percentage of 75 % with the assistance of The Copenhagen House of Food. 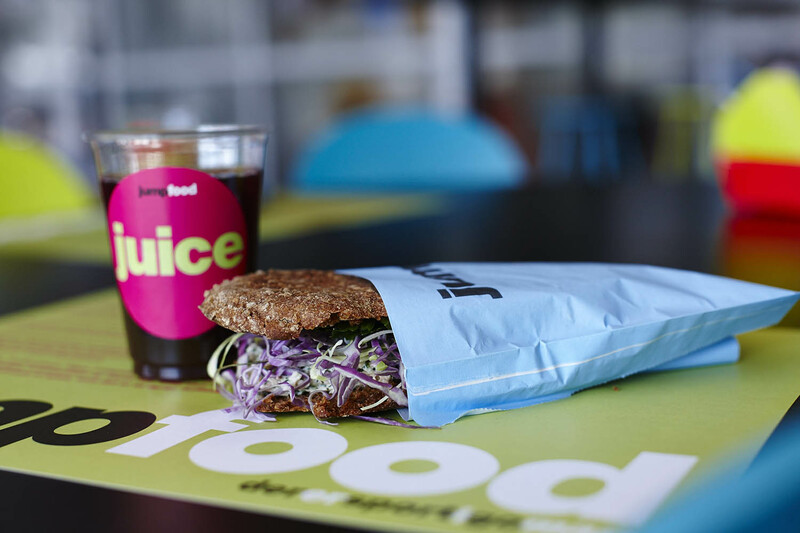 20 % of school children in the City of Copenhagen are served nutritious and high quality lunch by the food service concept, EAT. April: The Copenhagen House of Food becomes a non-profit foundation independent from The City of Copenhagen. This enables us to assist cities and institutions across Denmark. August: The Copenhagen House of Food is assigned with the task of converting the public kitchens in Aarhus municipality to a minimum of least 60 % organic produce by 2020. In spring 2018 the goal is reached - two years ahead of time. The very first Cooking Kids competition is hosted at Copenhagen House of Food. During three days, children from the city's public schools compete in making different dishes in order to become the winners of Cooking Kids. 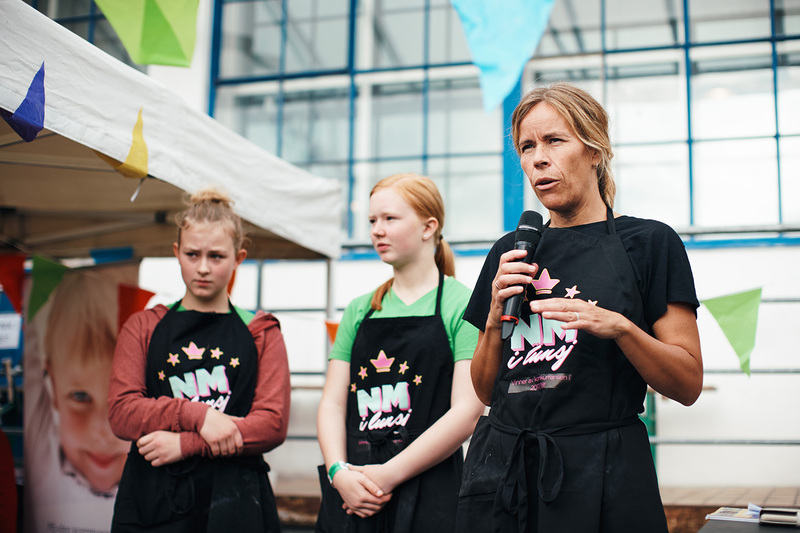 We launch 'Børnenes Madhus' or the Children's House of Food which offers children in the municipality of Copenhagen the opportunity to learn how to make high quality meals - both during school and as cooking classes during the efternoons. 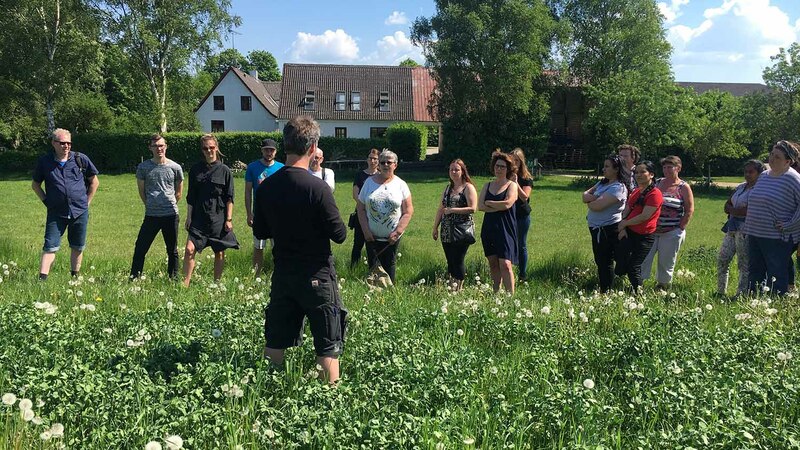 The Copenhagen House of Food is assigned the task of converting the public kitchens in the Region of Bornholm to organic produce. The public kitchens in Copenhagen reach an average organic percentage of 88 % with the assistance of the Copenhagen House of Food. The Copenhagen House of Food has assisted more than 1,300 professional kitchens with a shift to more organic produce. On average, the kitchens have risen from an organic percentage of 35 % to 72 % within the same operating budget. The Copenhagen House of Food is assigned with the task of assisting the nine hospitals in the Capital Region in reaching at least 60 % organic produce in the kitchens. The very first Nordic Assembly on public meals is hosted at the Copenhagen House of Food. The first assembly centres around public meals for children.